Fulham has scored more goals this season than Newcastle, the team that managed to defeat Manchester City. But we all know that Ranieri’s team has a quite visible weak spot – the defense. When Fulham plays away from home, it’s a disaster for the Cottagers. They managed to keep a clean sheet on the road this season only at Newcastle. 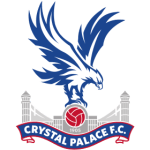 Their opponents on Saturday, Crystal Palace, have the worst attack at home but recently have started to put on some good displays in the offensive compartment. Unfortunately for the Eagles, their best player, Zaha, got a red card mid-week and won’t be available for this duel. Crystal Palace – Zaha is suspended. What next? The Eagles are going through a good time but still remain just four points safe from the relegation zone. After scoring three goals on Anfield against Liverpool, Crystal Palace managed to eliminate Tottenham from the FA Cup, 2-0 and got a draw at Southampton, 1-1, in the Premier League. Wickham and Townsend scored against the Spurs in a match where Palace had just 28% possession but knew how to play on the counterattack. With the Saints, mid-week, Hodgson’s men opened the score in the 41st minute (Zaha), while the hosts got the equalizer in the 77th minute when Ward-Prowse found the net. 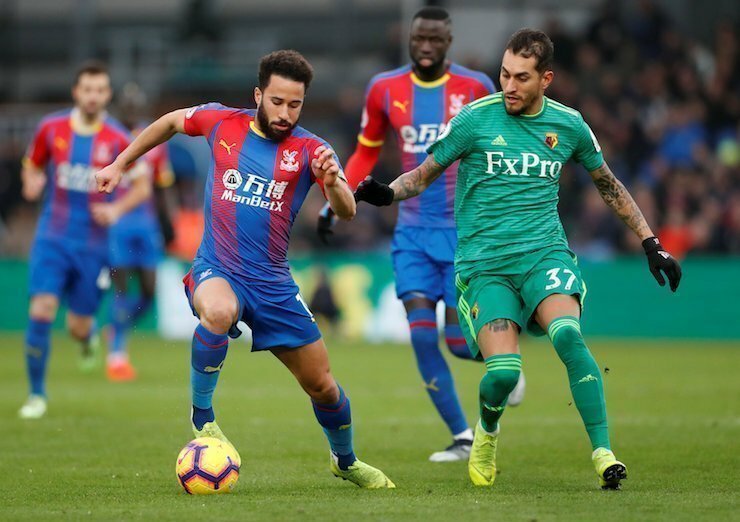 One of Palace’s best players this season, Zaha received two yellow cards in quick succession in the 87th minute of the game at was eliminated. 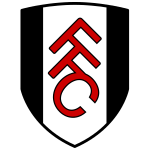 Fulham broke a four-game losing streak by winning mid-week against Brighton & Hove Albion, at home, 4-2. Offensively, Fulham were doing well even before this match, by scoring in the previous six encounters, but we all know that Cottagers’ problem this season was the defense. 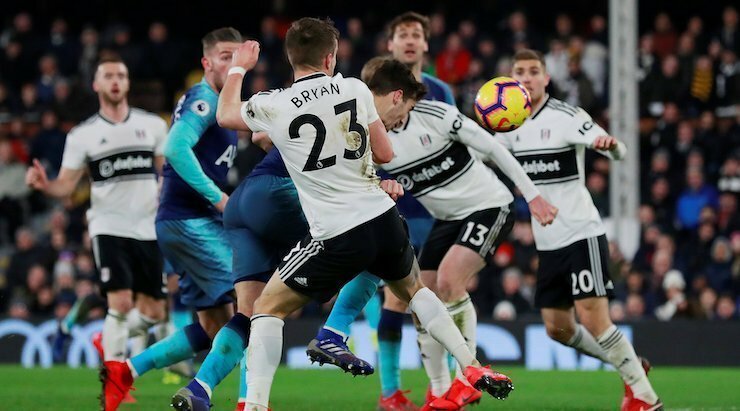 Against Brighton, we saw the same shaky defensive compartment, but at least Fulham managed to score four goals and got away with the win. The visitors were up 2-0 at halftime, yet Ranieri men didn’t give up and bagged four in just 45 minutes. 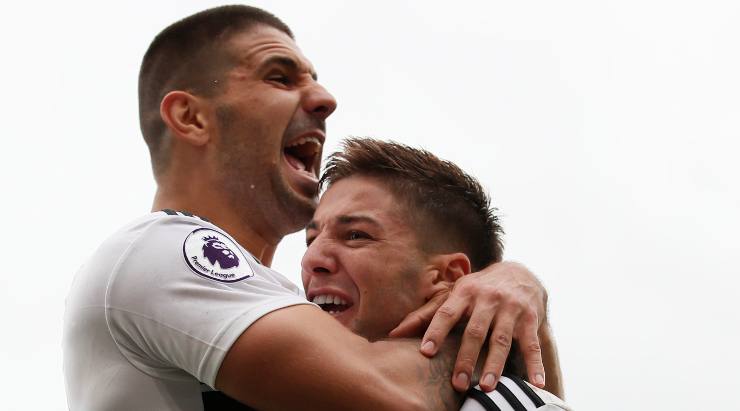 Chambers, Vietto, and Mitrovic, with a brace, brought Fulham’s fourth win of the season. However, the London-based club remains in the danger zone, 19th in the Premier League rankings, with 17 points, 25-53 aggregate. By far the worst defense in the league. It will be tough for a team that hasn’t been scoring that much this season to be lethal in front of goal without its main man. Zaha did a stupid thing to applaud the referee after the first yellow and his red card was well-deserved. But although Crystal Palace has scored just six goals at home, Fulham has conceded 30 on the road. The visitors are without a win away from home, with just two draws in 12 matches. What happens when the worst attack at home meets the worst defense on the road? We hope that football triumphs. At Bethard, BTTS has ⅘ odds.